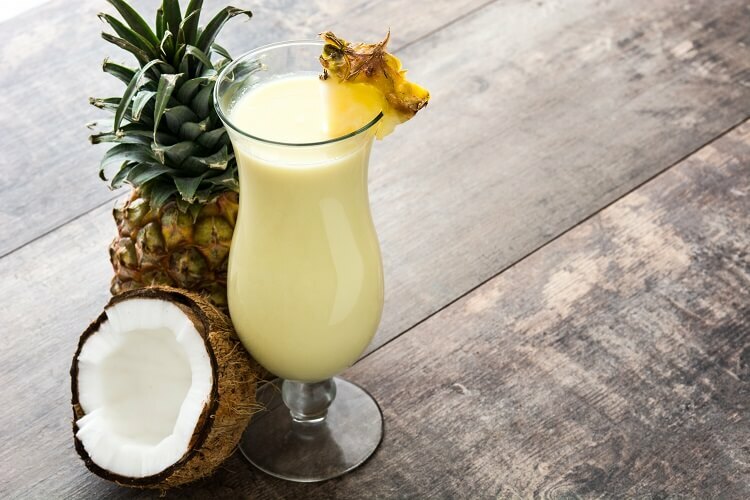 An all-around classic (that’s even used in song), the Pina Colada is a blend of coconut cream, pineapple juice, and delicious white rum! There’s still a debate on who was the person to first create a mix of this beach vacay favorite, but we know that it was conceived in Puerto Rico and was declared the country’s national drink in the late ‘70s! 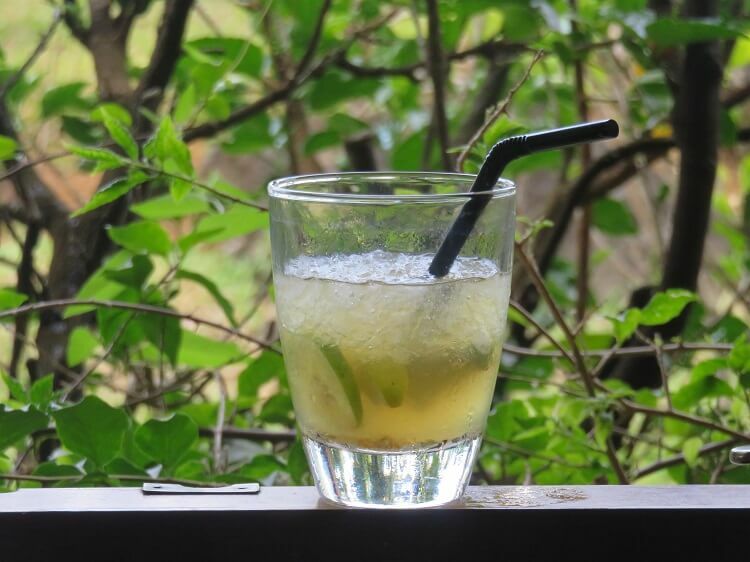 This iconic drink hails from Cuba with somewhat of a mysterious background. What we know hints that the beverage didn’t get its start in a bar, rather in the hands of farmers or slaves. 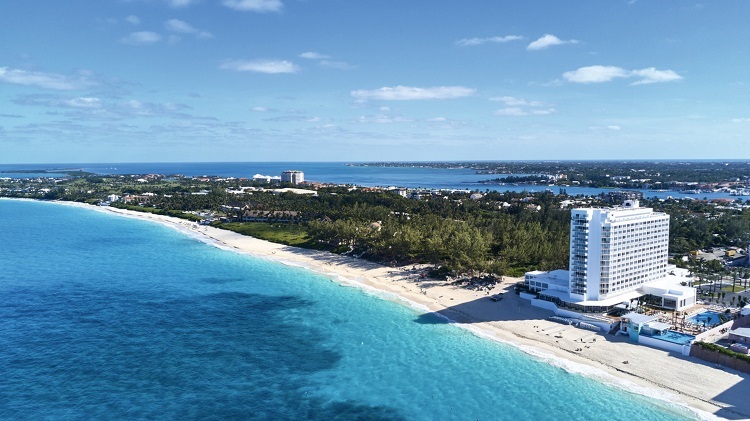 It eventually became more widespread during the Prohibition and has remained a favorite among beach travelers. 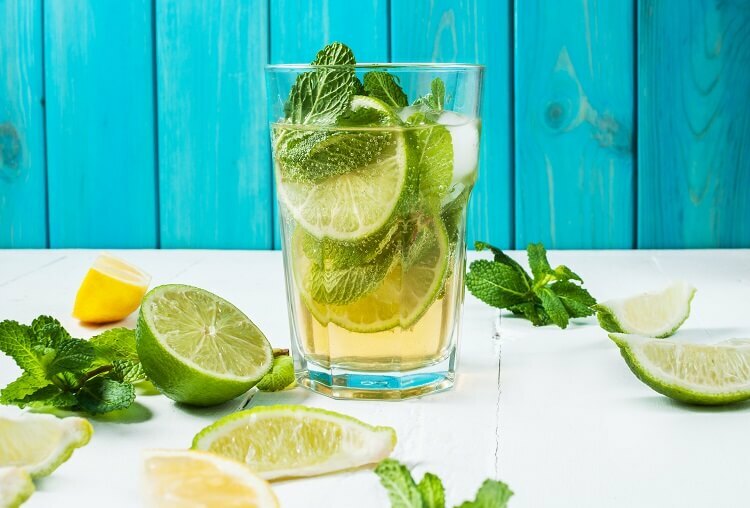 Rum, sugar cane juice, mint, lime, and a splash of club soda are what make this an ideal choice for tropical nights! 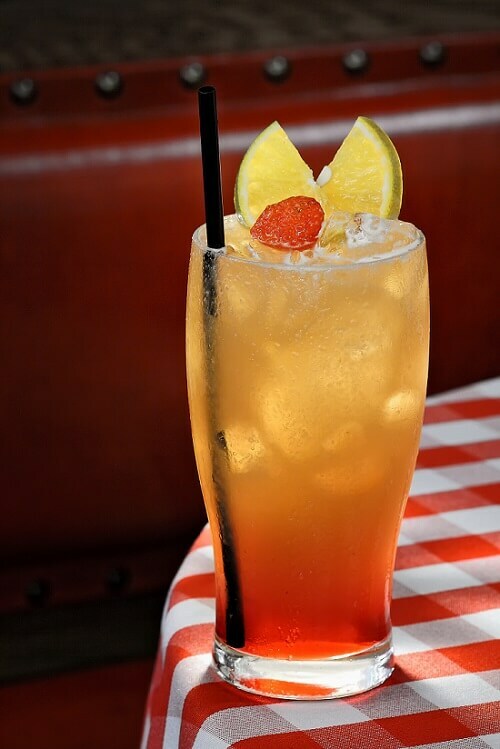 The fruity Bahama Mama is thought to have gained popularity when the Bahamas served as a rum smuggling base during Prohibition years. Vibrant in color, the recipe typically consists of dark and light rums, fruit juices, and grenadine. Of course, you can always make adjustments to match the drink to your liking. 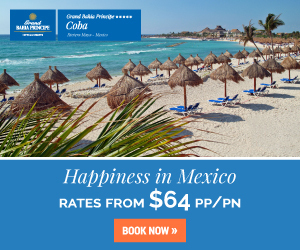 This yummy concoction goes great with a salty breeze and the sun on your face! 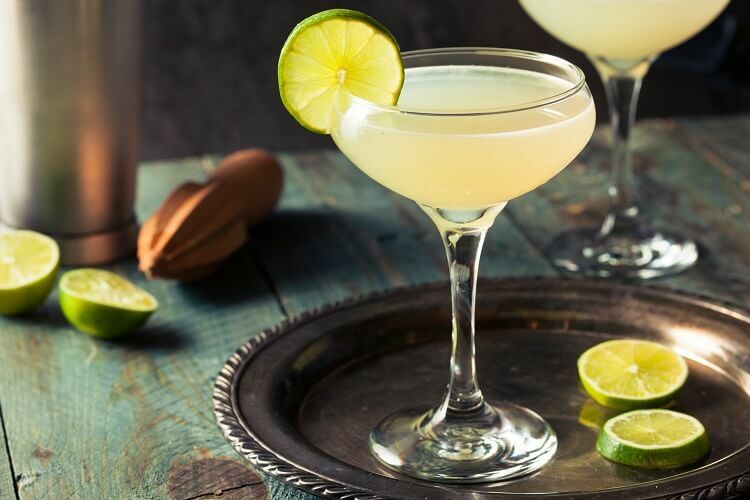 There’s more than one floating theory explaining the history of the infamous daiquiri; however, this famous drink originated in Cuba with three main ingredients: rum, a citrus juice, and sugar. Different variations have appeared over the years, including the highly popular frozen versions. There’s even the Papa Doble, named after Ernest Hemingway in the 1920s upon a visit to the Havana bar, El Floridita. 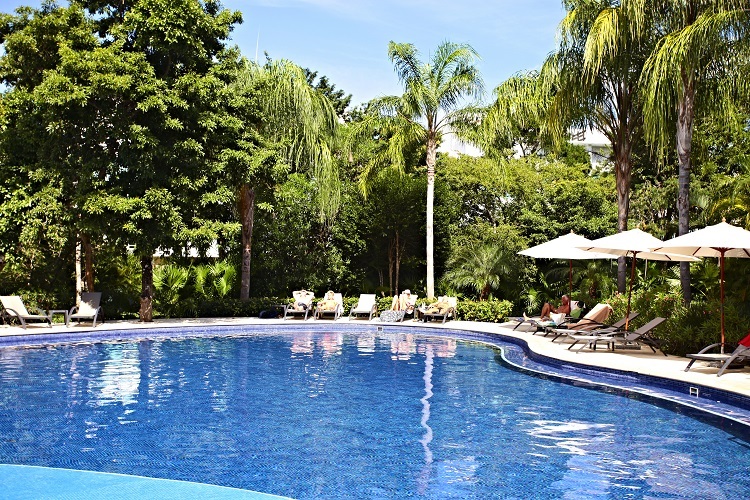 If it’s good enough for Hemingway, it’s good enough for us! Popular on islands such as Martinique and Guadeloupe, the Ti’ Punch is a staple in the French West Indies. Rhum agricole is the heart of this beverage, with a little help from sugar cane and lime. While it may not be quite as widespread in the United States, a refreshing Ti’ Punch on a beach holiday will hit the spot! 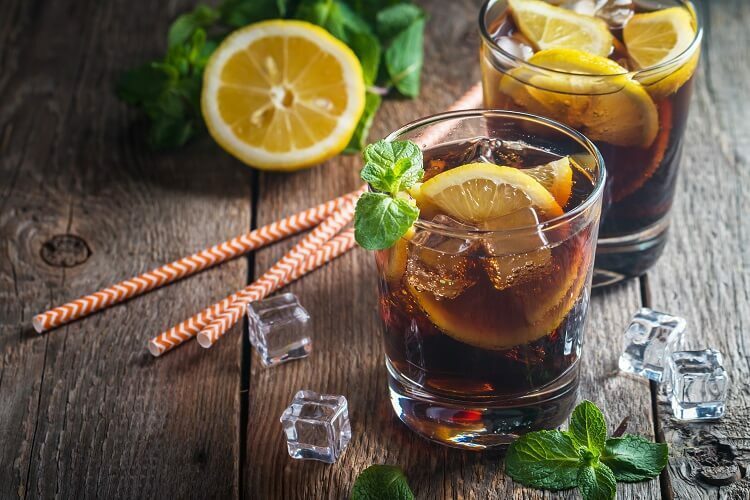 You may know it simply as rum and coke, but the actual name Cuba Libre is said to have come from an American, Captain Russell, in celebration of Cuba’s independence from Spain. He ordered a rum and coke with lime, toasting “Por Cuba libre!” (“for a free Cuba!”) as soldiers joined him in their victory. Decades later, this popular beverage is still found on beach vacations, in bars, and at parties for all to enjoy! 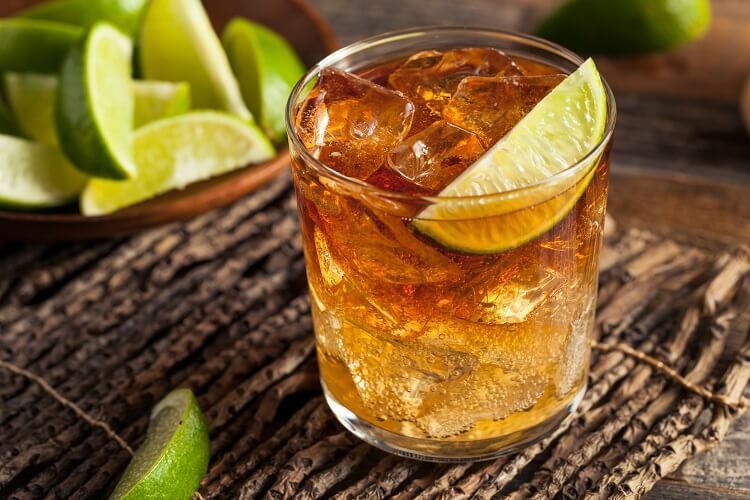 Said to be the unofficial drink of Bermuda, the Dark and Stormy consists of spicy ginger beer and Gosling’s Black Seal Rum. Supposedly, its name came from an old sailor who thought its appearance was similar to the color of storm clouds. 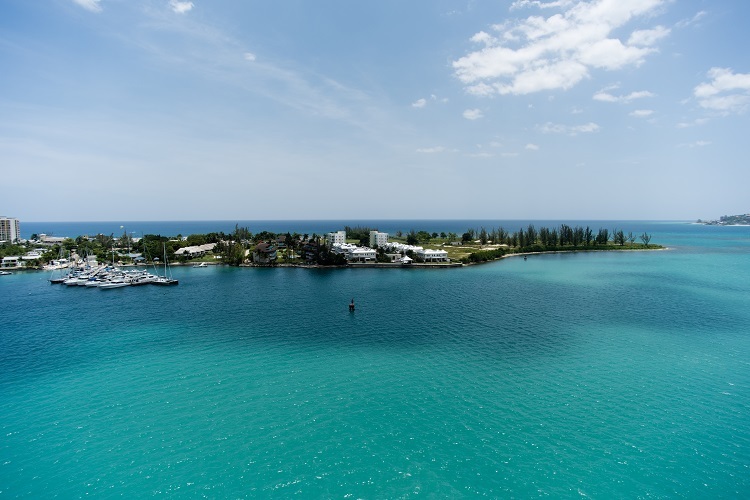 Ginger beer and Gosling rum were produced on Bermuda and eventually, the two met to craft this world-wide known cocktail! History claims that this rum-based beverage was first created at the Soggy Dollar Bar on Jost Van Dyke Island in the British Virgin Islands. 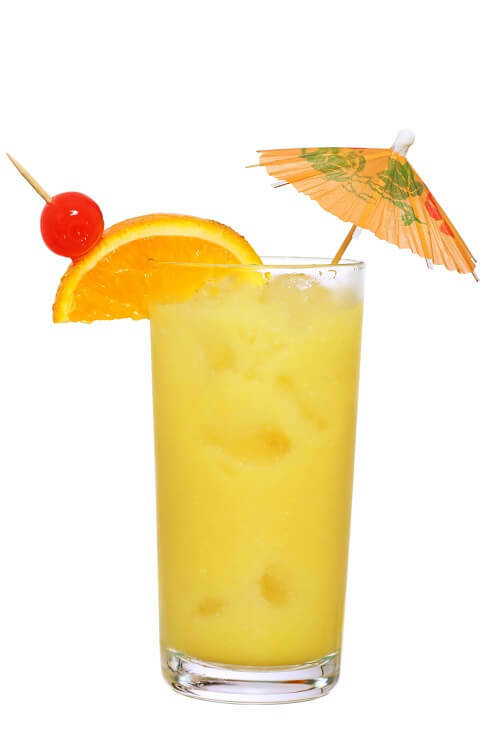 A mix of Pusser’s Rum, coconut cream, orange juice, and pineapple juice, all sprinkled with nutmeg, give this drink tons of flavor. However, one can’t be too certain that it really kills pain; it might actually be the cause! It’s possible that Planter’s Punch was first produced in Charleston, SC at the Planters Hotel. However, it’s more likely that the beverage had its start in Jamaica. Either way, the recipe has been adjusted over the years, depending on preference. 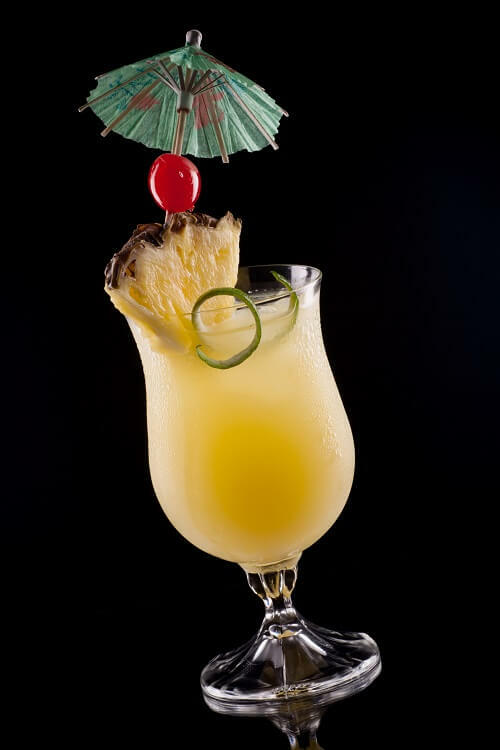 While it’s a rum-based drink, you can include fruit juices for added flavor or even do a blend of light and dark rum. There’s no wrong way to do it! Now that you know your options, don’t forget to grab one (or two) of these delicious Caribbean favorites on your next beach vacation! 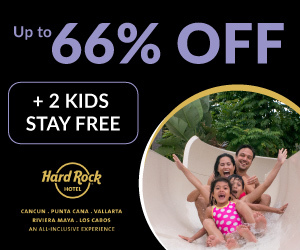 For the best discounted prices on vacation packages, head on over to All Inclusive Outlet today.